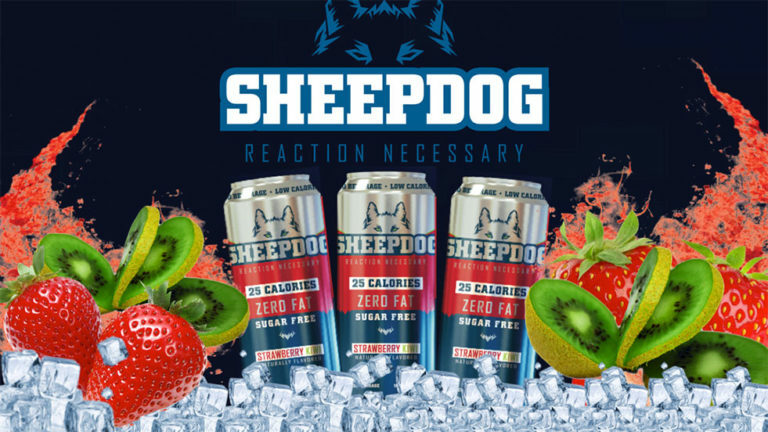 Another Sponsor?! That’s right! Introducing Bucked Up to our February deadlift competition. Das Labs was originally created in 2013 by Ryan & Jeff Gardner, two entrepreneurial brothers who had quickly learned and mastered the marketing industry. The Gardners have always had a lifelong passion for not just sports, but health & wellness. 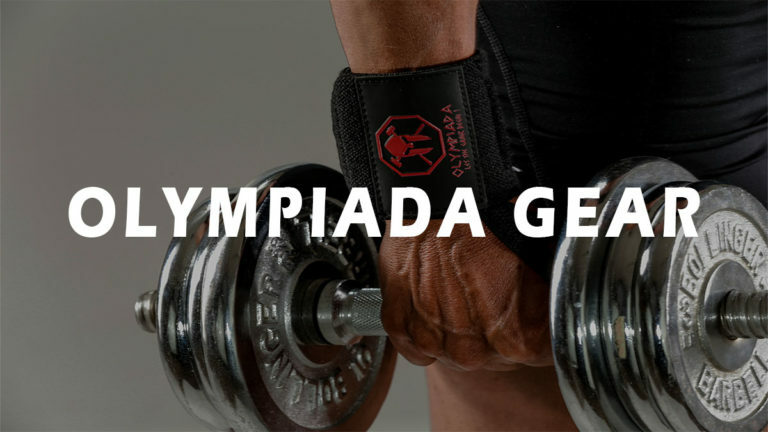 Wanting to do something they were passionate about, and could share with others, they set out to create a product that could revolutionize workout recovery. 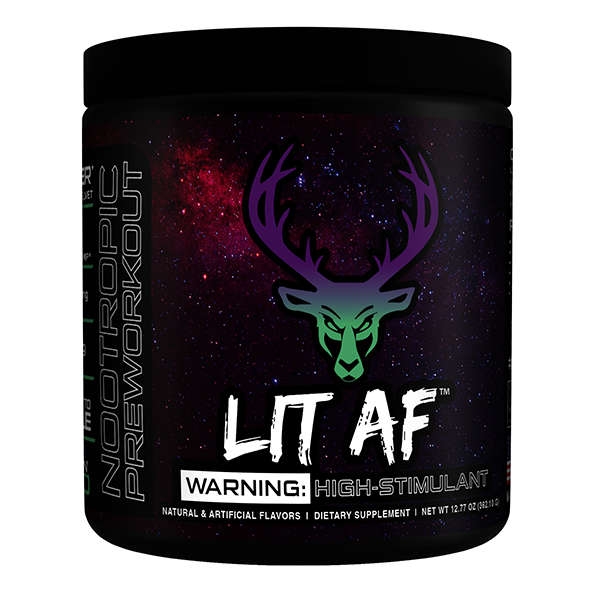 Das Labs, launched The “Bucked Up®” line in January 2016, and instantly began to take over the pre-workout industry. 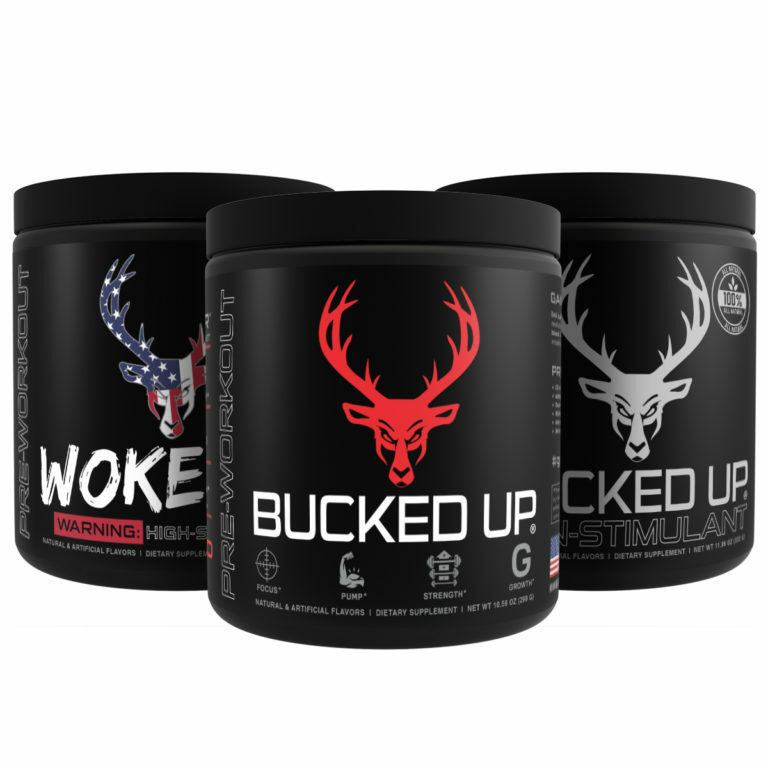 Bucked Up® has continued to do so, and now anchors a product line containing 100+ skus consisting of: supplements, apparel, and merchandise, which is rapidly expanding into Asia, Europe, Latin America, and Australia. Want to enter in the Mass Cast competition and win some Bucked Up products? Head on over to the Mass Cast Instagram page and direct message us your bench press video, name, location, e-mail body weight and weight lifted for us to calculate your MC Score. Happy Lifting!